Every once and again, more than usual my nerd tendencies slip through in my postings, this is one of those times. 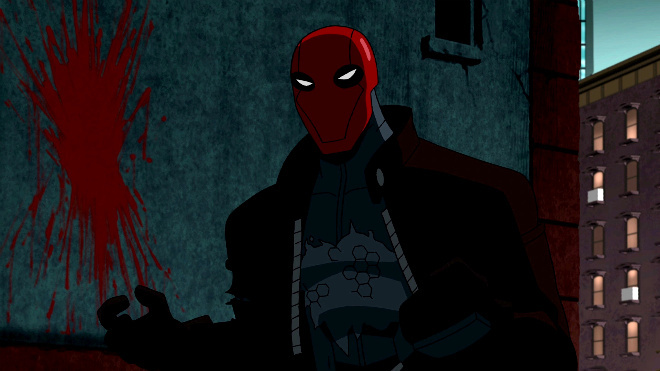 Two nights ago I watch the new Animated Batman Movie released by DC titled Under the Red Hood. Why? Because it was decisive, grown up, made you ask questions and made you re-realize who and what Batman truly is and what he represents just by being alive in Gotham. The writing was amazing, it was less kiddy, more bloody and more thought provoking than previous Batman movies, as a huge fan I was amazed and giddy to watch it again last night. 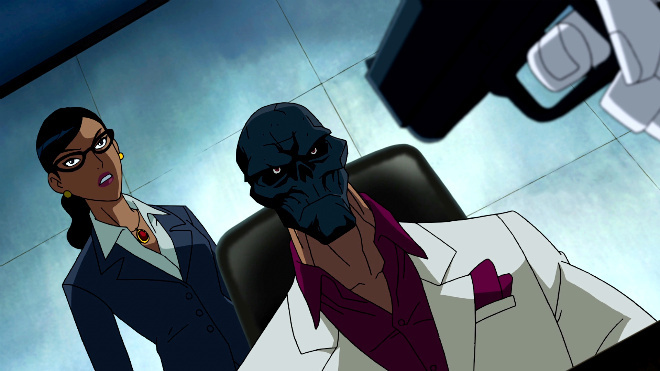 Voice cast was epic as well people; Jensen Ackles, Neil Patrick Harris and John DiMaggio to name a few. It was more for you, a huge fan than it was for the casual DC watcher. It is mature and sometimes brutal. Not for everyone and not a “fun” Batman adventure. But it was a quality action packed production. It was a fun adventure as in it took away from the normal view of Batman. It was definitely violent and action packed and for me as a long time DC Fan, it was amazing. I feel like it could have en-armored a non fan as well though. I’m off to look at your review!